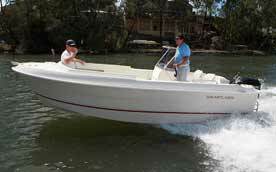 Lake Berryessa Boat Rental Service in Vacaville at the best rates. 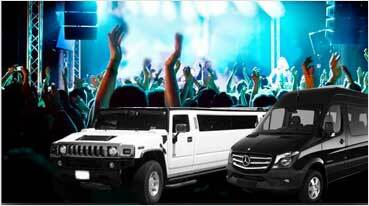 Competitive pricing! 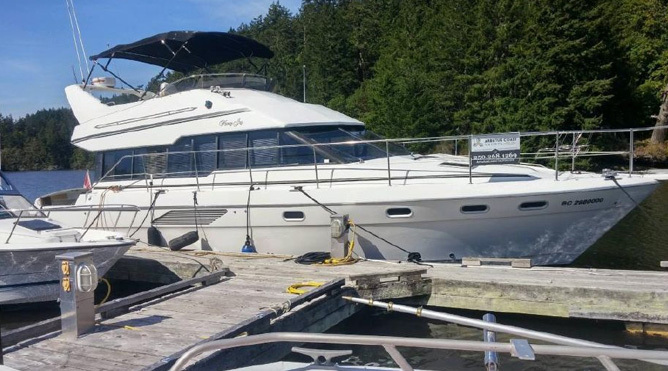 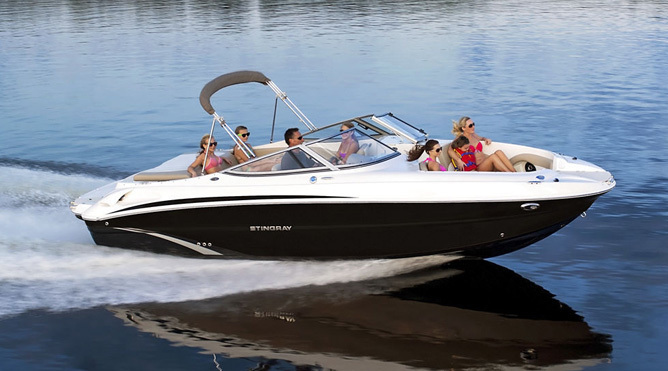 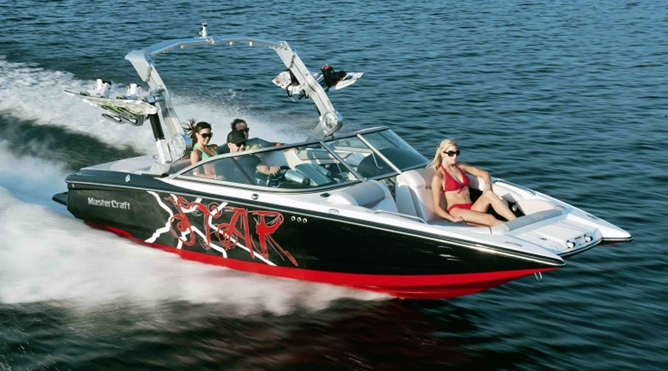 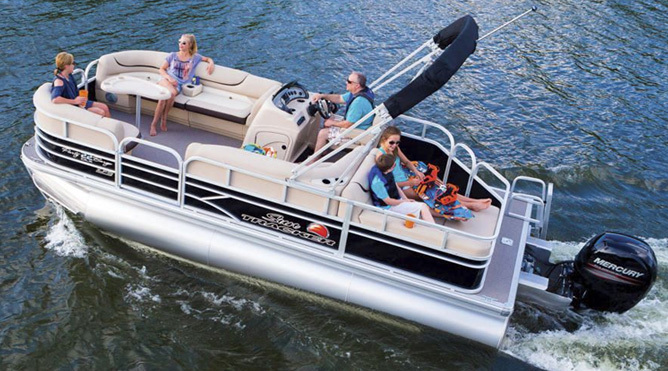 Boat Rentals in Petaluma organized by Exotic Boat Rental Services can get you the best boat rentals for fresh water lakes near Petaluma and Northern California at outstanding rates. 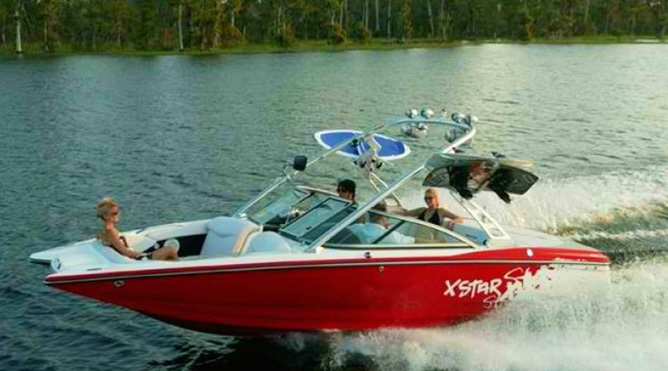 It’s a very good option for everyone who loves fresh water bodies and water sports. 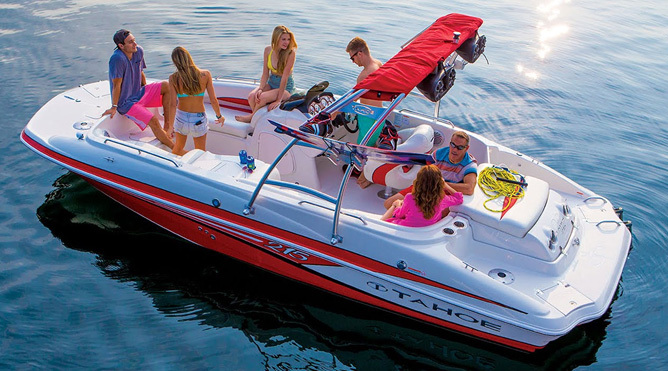 Though holidays and weekends are busy at lakes like Lake Tahoe and Lake Barryessa you can also find an isolated way of having fun. 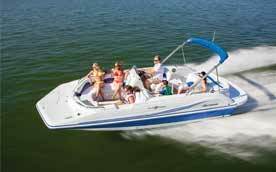 Boat rides arranged by Exotic Boat Rentals at these lakes are more thrilling and entertaining when compared to some other options. 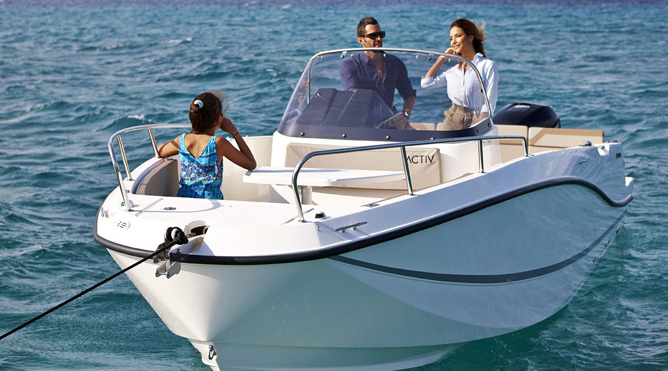 Solitary pleasure is always cherished by one and all, which is possible when there are pleasant surroundings and peaceful atmosphere. 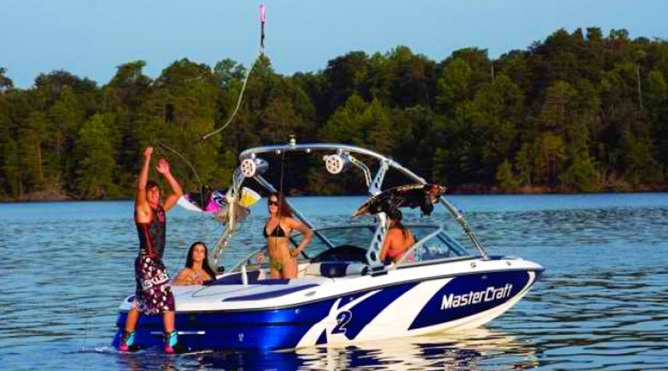 Even though you are accompanied by a group of friends in Petaluma, you can always enjoy yourself while riding on a ski boat arranged by us. 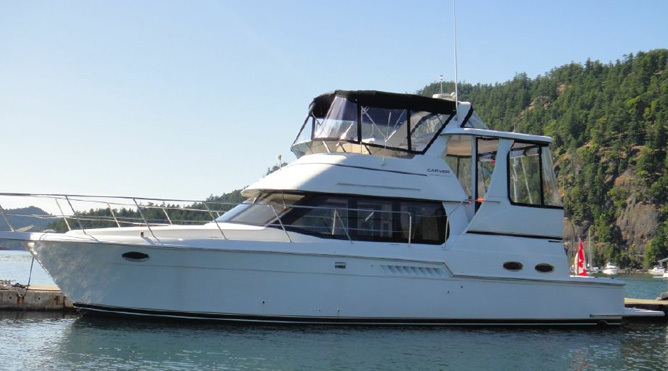 For accommodating 20 to 100 passengers, yacht is an ideal option for larger groups who enjoy sailing on waters while enjoying great food and music. 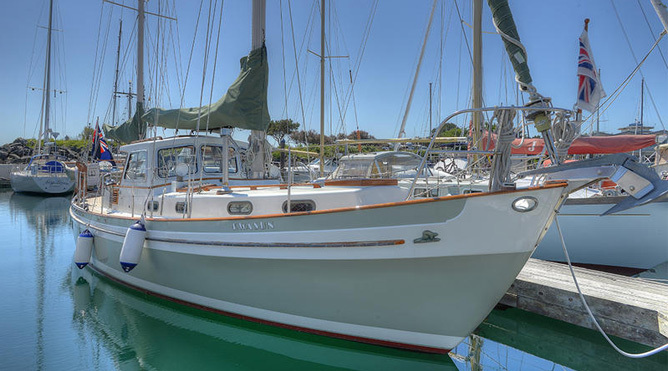 We coordinate and facilitate Yacht Rental Services for sailing enthusiasts in Petaluma. 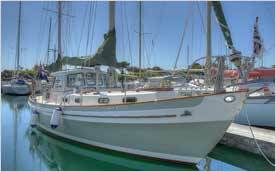 Managed by well experienced crew, Exotic Services are available for San Francisco Bay and Oakland Bay. 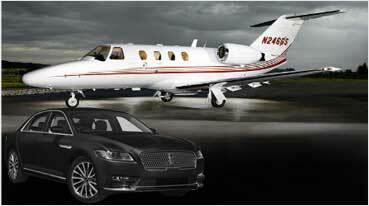 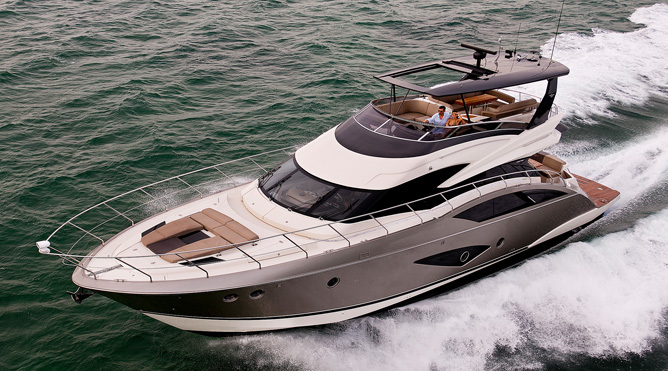 We also organize yacht rentals for Marin County Bay Area. 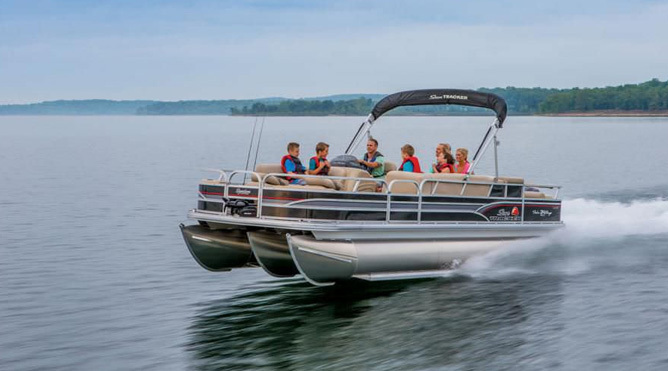 Join your friends and family to enjoy calm and serene time on the backwaters. 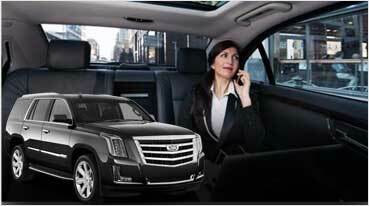 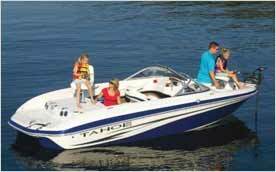 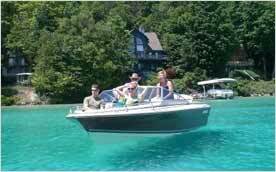 Lake Tahoe Boat Rentals can be arranged for our Petaluma customers. 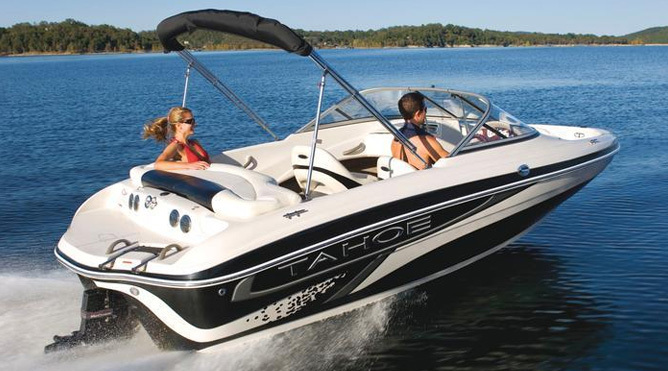 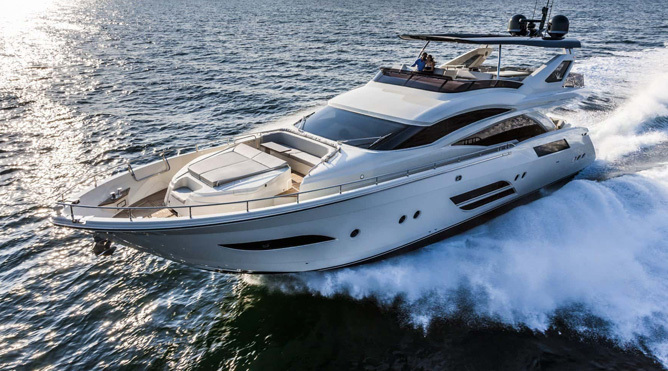 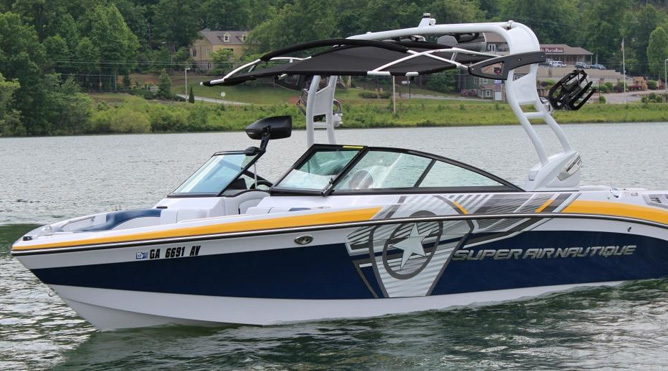 Renting Boats for the Lake Tahoe through us can help you get boats at relatively lower cost than renting them from on the shore of Tahoe, where you would pay top dollar. 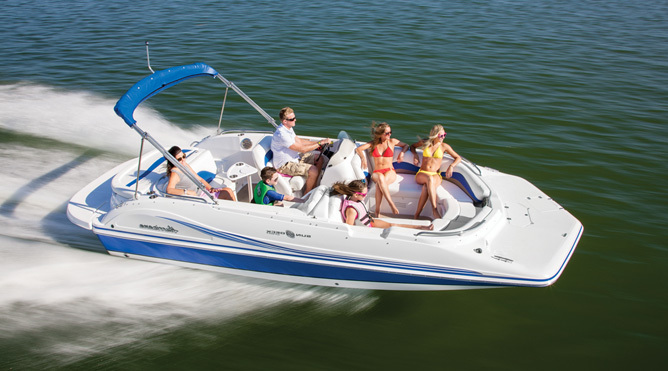 Once you’ve rented the boat, we can deliver and pick up from the shore for you. 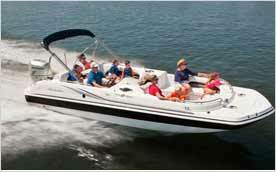 Depending on the number of passengers, you can opt for 8-12 person boat and enjoy the ride. 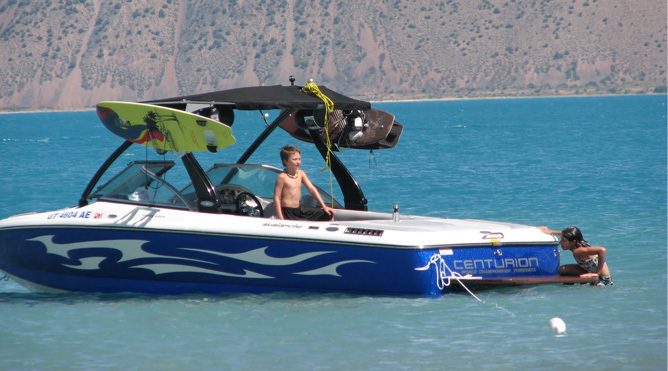 Lake Berryessa Boat Rentals make it to the top-spot of holiday and recreational activities. 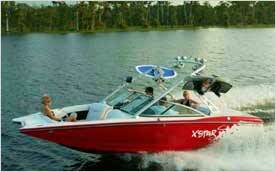 It is a very large lake with more options and avenues for leisure, entertainment and fun. 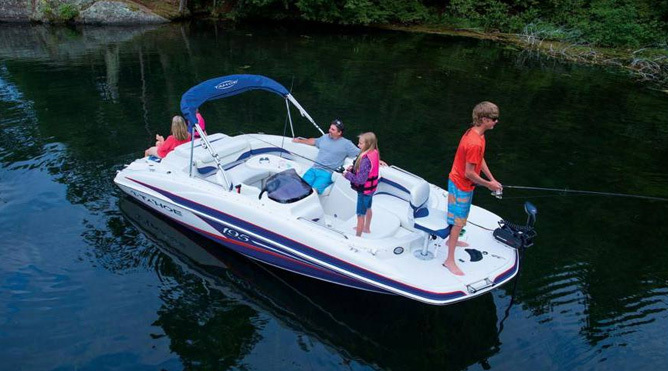 Renting an eight person boat or ten person boat is ideal for a team of travelers looking for meaningful time of refreshing at the fresh water lake. 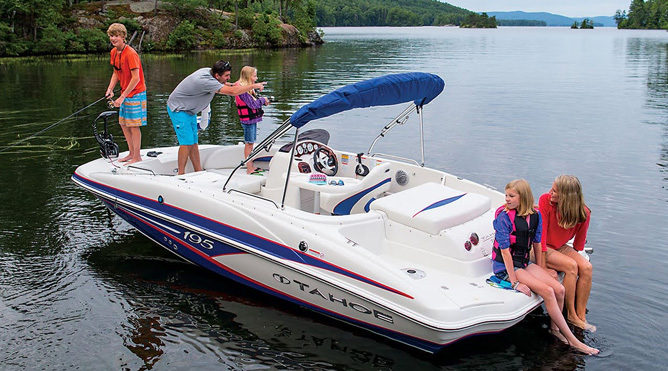 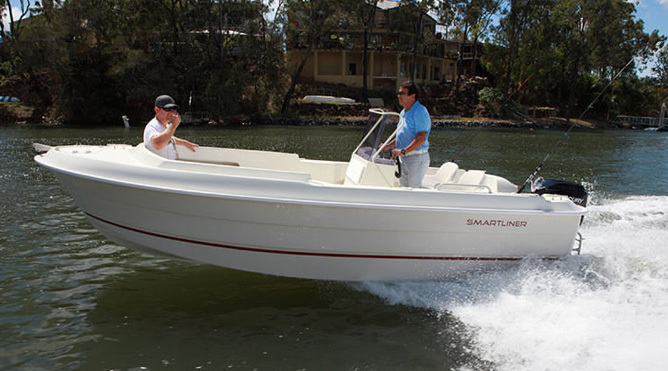 The boats we arrange go through a thorough process of safety checks and audits on a regular basis. 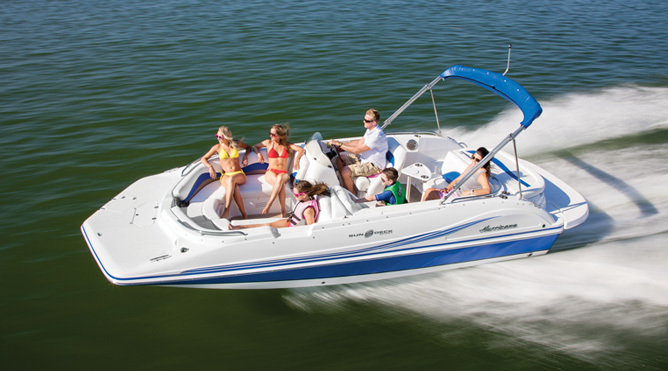 Choose from 8 person boat, 9 person boat, 10 person boat and 12 person boat services available for fresh water lakes in Petaluma.